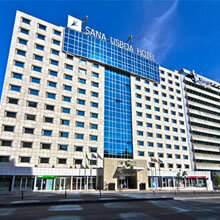 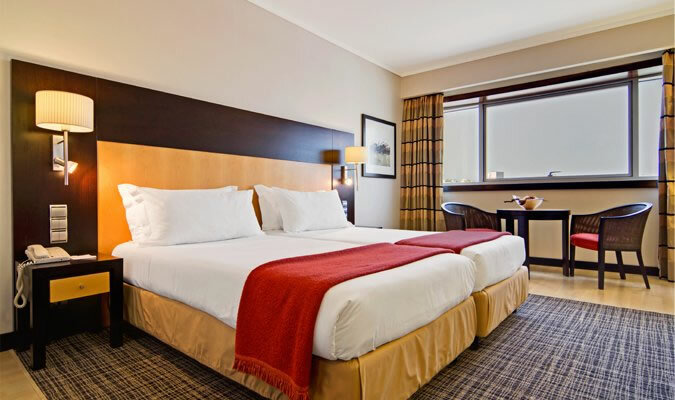 Right in the heart of Lisbon, SANA Lisboa Hotel is a modern hotel offering spacious rooms with contemporary decor and equipped with all conveniences, whether your stay is for business or pleasure. 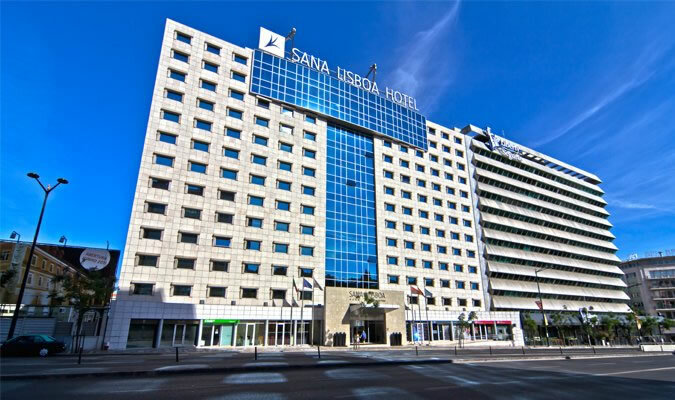 The hotel's excellent location on Avenida Fontes Pereira de Melo (in the Marques de Pombal), within walking distance of both the business and the historic centre of Lisbon makes SANA Lisboa Hotel the hotel of choice in Lisbon. 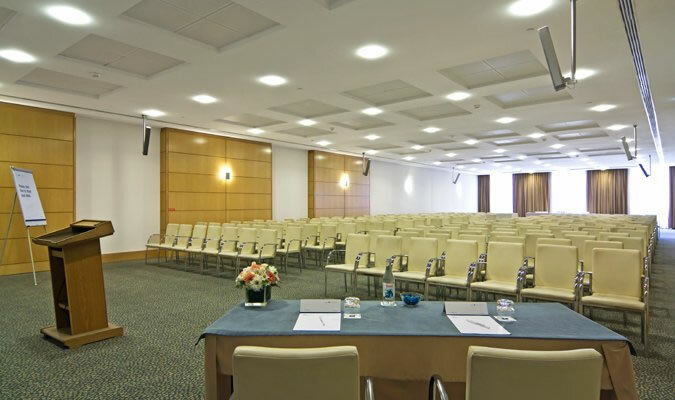 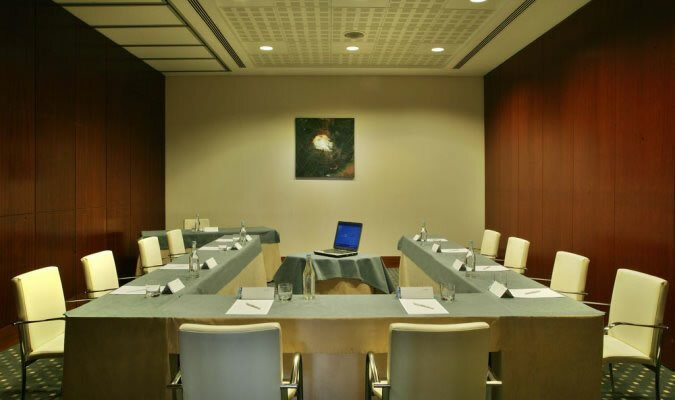 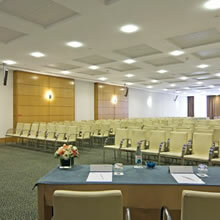 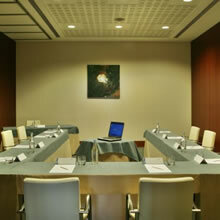 With 11 meeting rooms which can welcome up to 900 people, the SANA Lisboa Hotel is also an excellent hotel for business meetings and social events.